Nedom Haley, senior counsel in the Firm's Atlanta office, concentrates his practice in the areas of tax law and municipal finance. He has experience in tax controversy work, ERISA, estate planning, tax incentives for business expansion and general tax practice. 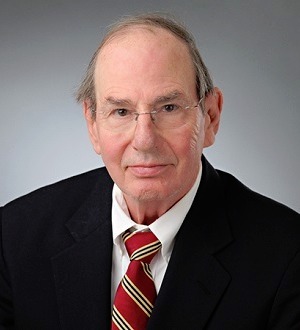 Mr. Haley worked as a trial attorney in the Office of the Chief Counsel for the Internal Revenue Service from 1971 - 1974 and was a partner with Gambrell & Stolz, L.L.P. from 1978-2007. He has been with Baker Donelson since 2007. Mr. Haley served as a Lieutenant in the United States Navy Reserve from 1967-1969.